We will do it on the first try! Or on the second... To be on the safe side: measuring temperature. 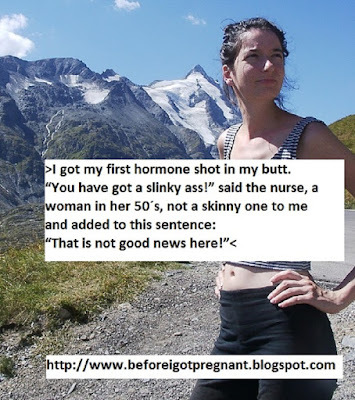 For the sake of the doctor: taking hormones. Seeing others babies: smiling nice. Out of fear: IUI. Denial: naturopathy. Desperation: psycho-therapeutics. Unavoidable: the first IVF. Distraction: studying. For curious relatives: quick answers. Still hoping: the second IVF. After: Continuing Life. 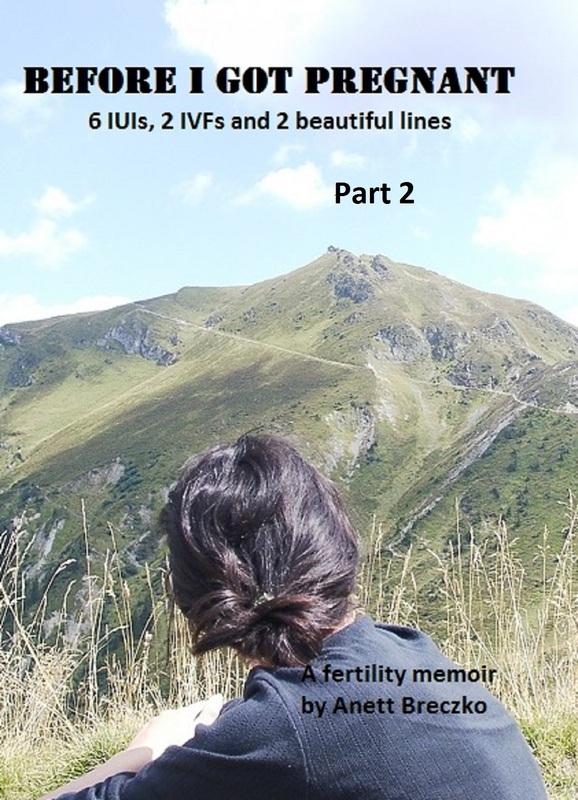 Without conviction: prepare yourself for the third IVF. Could we have a little miracle, please? FREE Ebook Promotion March 17! "We will do it on the first try! To be on the safe side: measuring temperature. 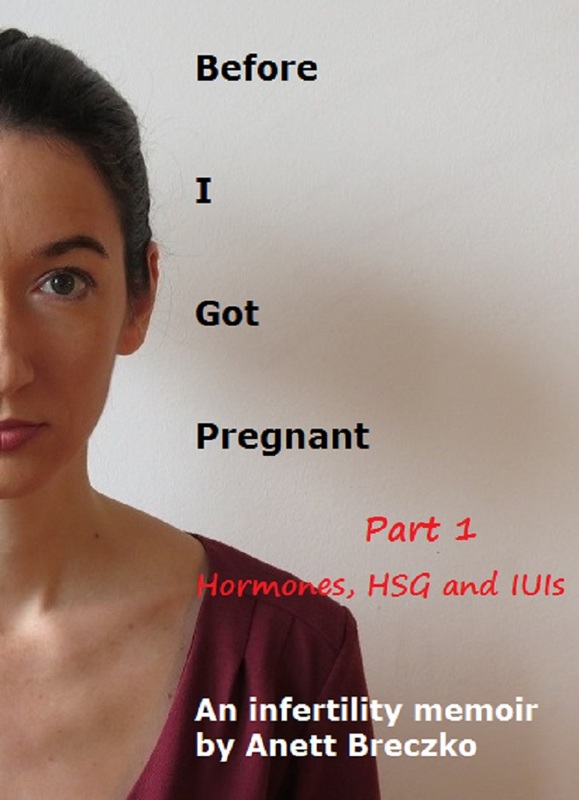 For the sake of the doctor: taking hormones. Seeing others babies: smiling nice. For curious relatives: quick answers. Still hoping: the second IVF. 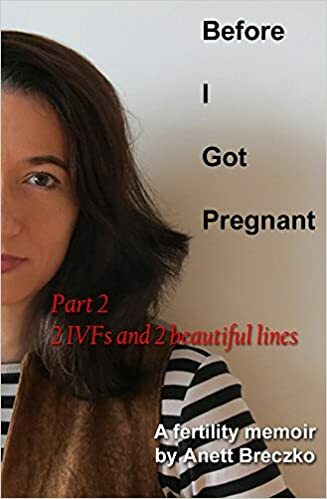 Without conviction: prepare yourself for the third IVF. Could we have a little miracle, please?" 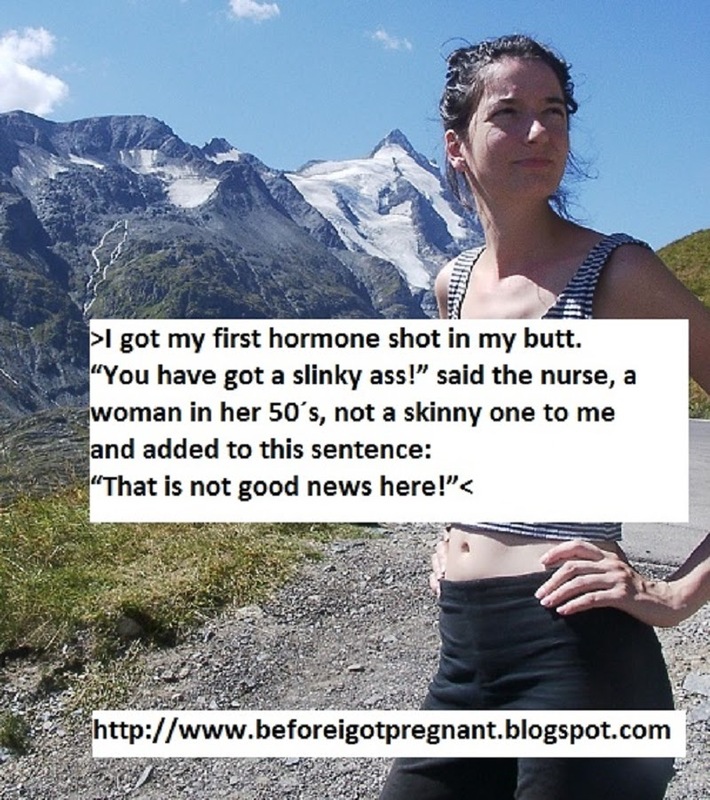 Positive Pregnancy Test - "I cannot describe how it felt." 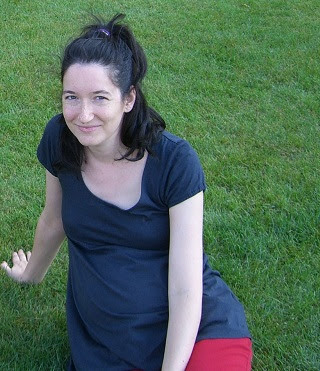 Ein Interview in deutscher Sprache über Kinderwunsch, IVF Behandlungen, natürliche Methoden und Gefühle. Danke für die Fragen für Marcus Krahlisch! Bitte hier klicken für das Interview. FREE BOOK PROMOTION 3.November 2016! We will do it on the first try! Could we have a little miracle, please? 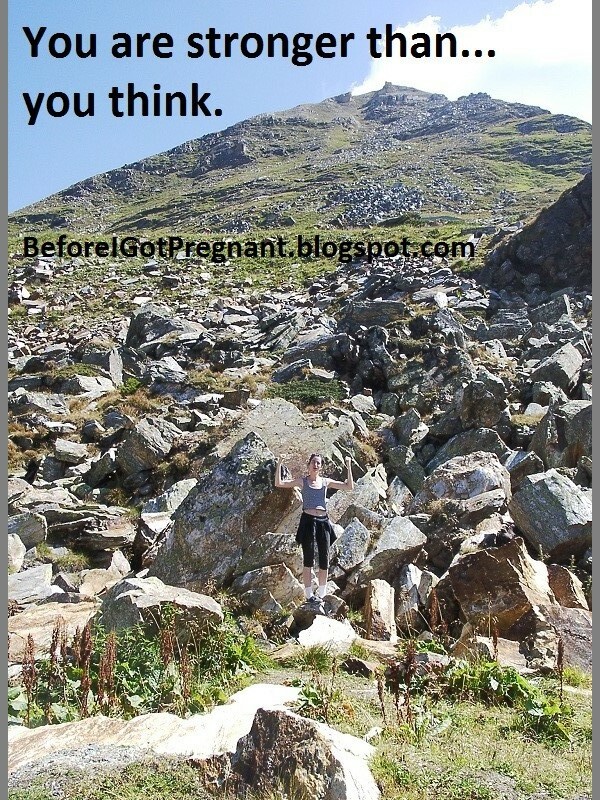 Too skinny to get pregnant? "I hate my pregnant friends"
Anett Breczko. Picture Window theme. Theme images by suprun. Powered by Blogger.